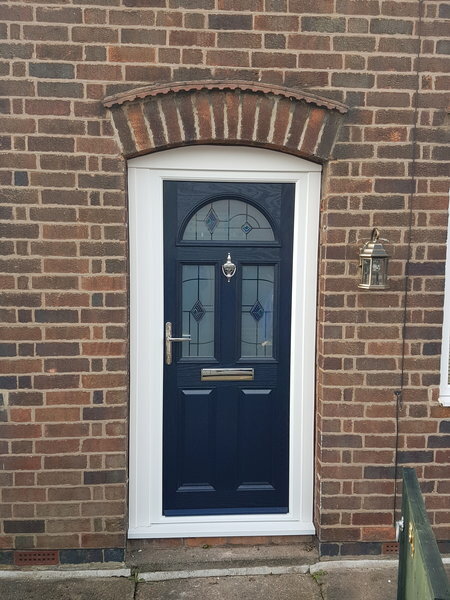 Hi my names Nick Blainey i have been trading for over 10 years now with over 16 years experience in the roofing and windows trade N B ROOFING AND WINDOWS is a name you can trust with your small or big jobs we offer a fast response on quoting and getting the jobs done on time and to a very high standards. NBR as got all upto date insurance and can be proven on request for piece of mind. Professional and reliable, fixed my porch roof leak! Nick visited to assess the job. He explained everything thoroughly and showed me what he thought the problems were. His quote arrived quickly by email and they started the job the following week. The tradesmen were polite and cleaned up well after themselves. It turned out that there was a second issue and they returned to fix this, charging only for parts, not additional labour. Very happy with their work and service. Fast, efficient, courteous, tidy and reasonably priced. 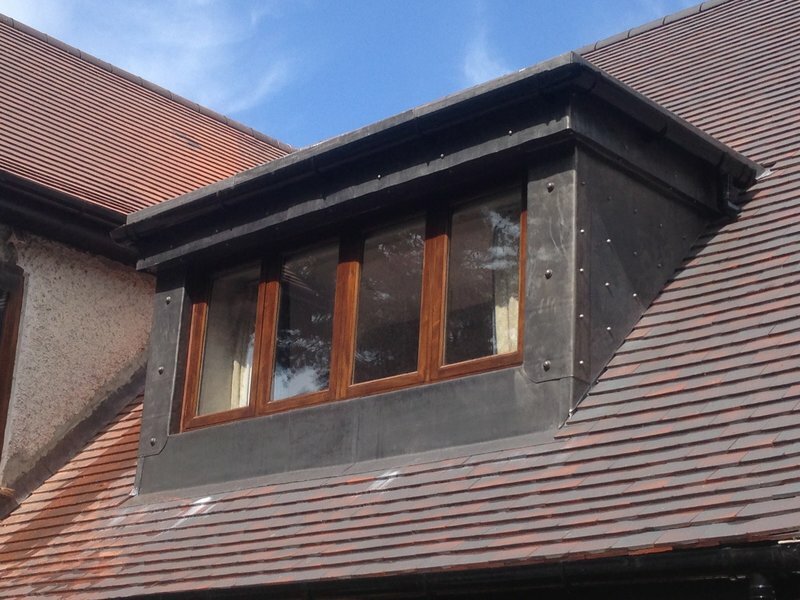 Nick and his team have done a great job of installing new fascias, soffits, guttering and drainpipes to our house. The weather wasn't kind and it rained on and off all day. The lads worked hard and were always cherry and polite. 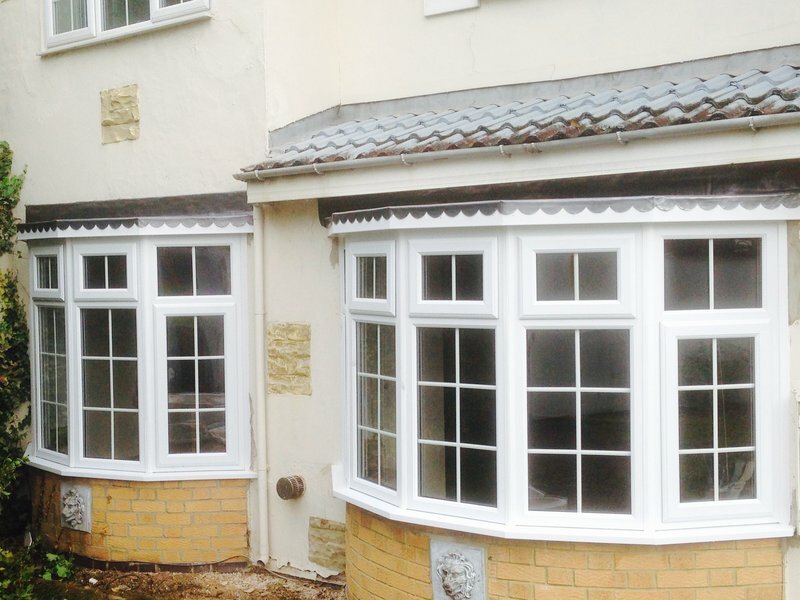 The job has been carried out to a high standard - we are particularly impressed with the fitting around our bay window. Super job. Wouldn't hesitate to recommend. Re-roofing. Highly recommended. 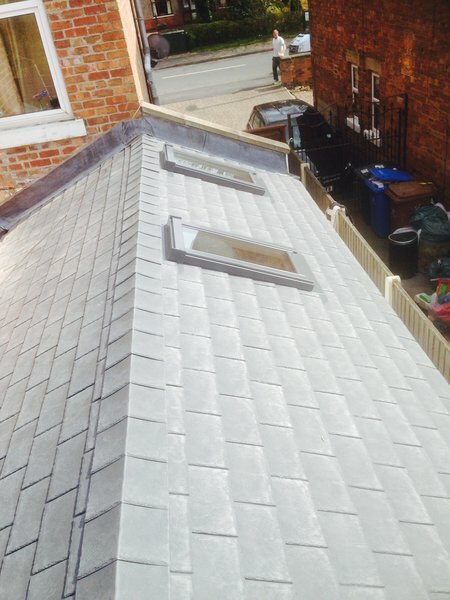 Outstanding workmanship and value for money. 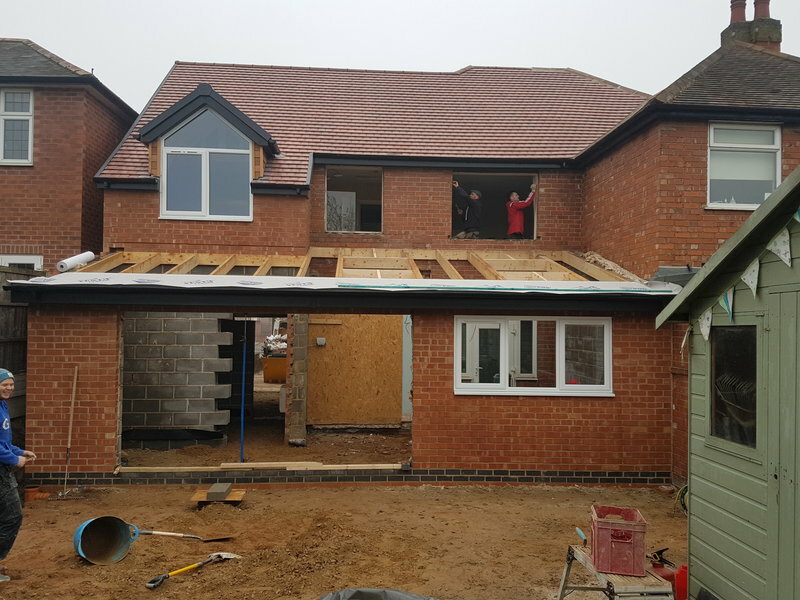 We had roofing work undertaken by Nick and Neil and the team from N B Roofing, who made the complex roof structure that consisted of gabled end and multi size hips easy work. 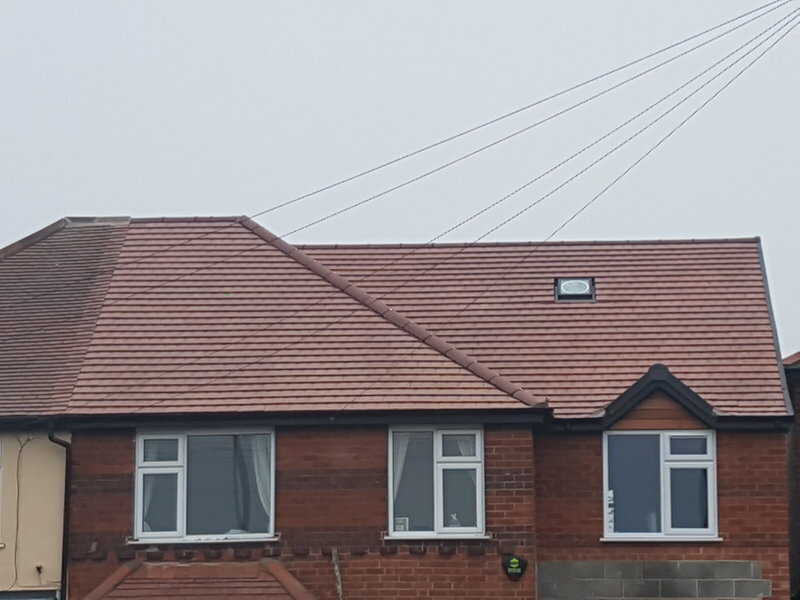 They took on the roofing responsibilities with a calm reassurance, that consequently provided a stress free re-slating we had been dreading for many months, prior to coming into contact with N B Roofing. N B Roofing had the experience and knowledge to recommend improvements and advice, that resulted in a more aesthetic and pleasing style to the roof. 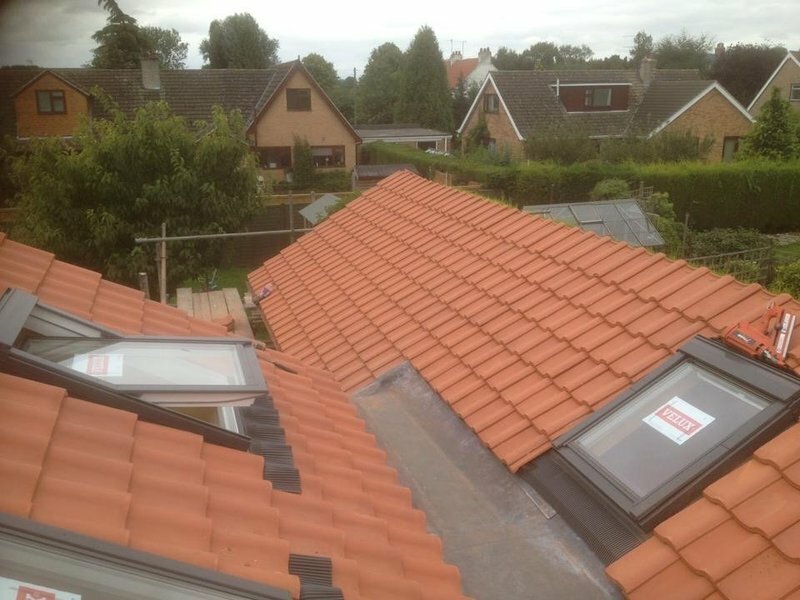 As a customer and someone who worries about the details it became quickly apparent I did no have to worry, such was the trust earned by N B Roofing. I consider myself a perfectionist, yet N B Roofing exceeded all my requirements and I made some excellent friends in the process. A very big thank you. 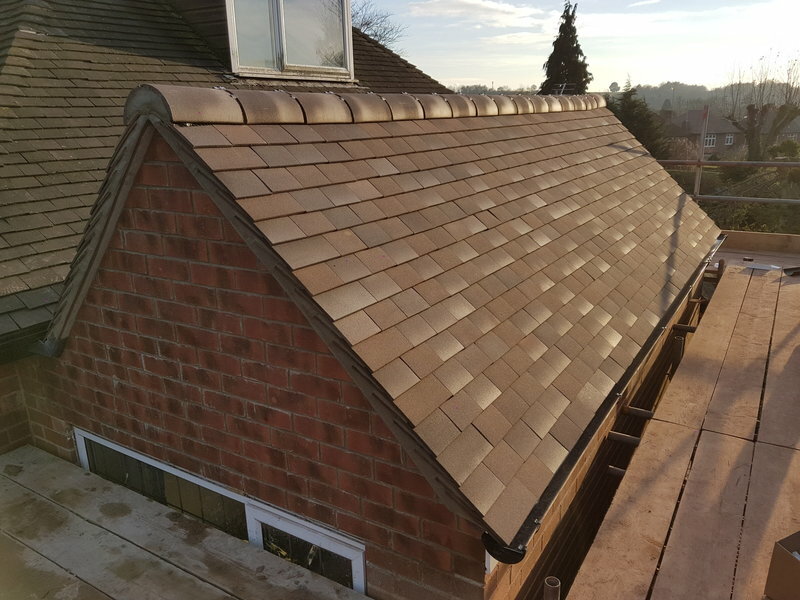 We had roofing work undertaken by Nick and Neil and the team from NBRoofing, who made the complex roof structure that consisted of gabled end and multi size hips easy work. 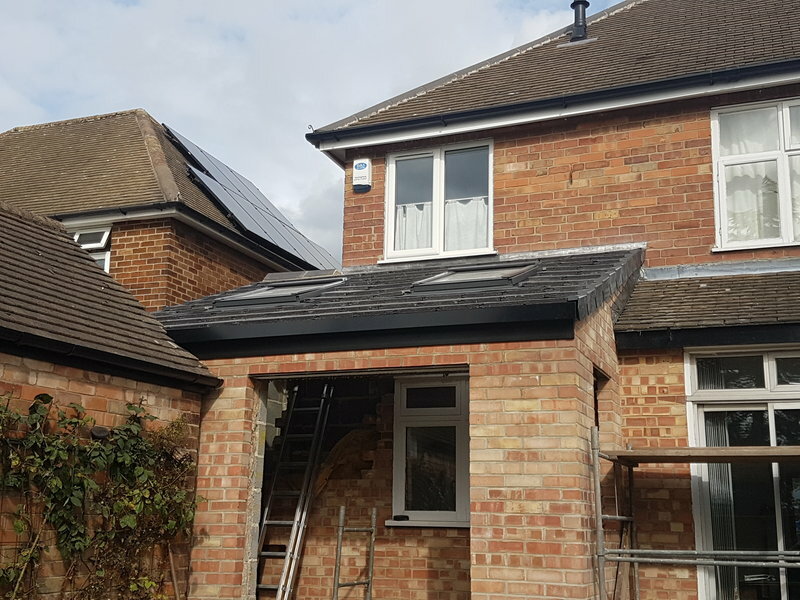 They took on the roofing responsibilities with a calm reassurance, that consequently provided a stress free re-slating we had been dreading for many months, prior to coming into contact with NBRoofing. 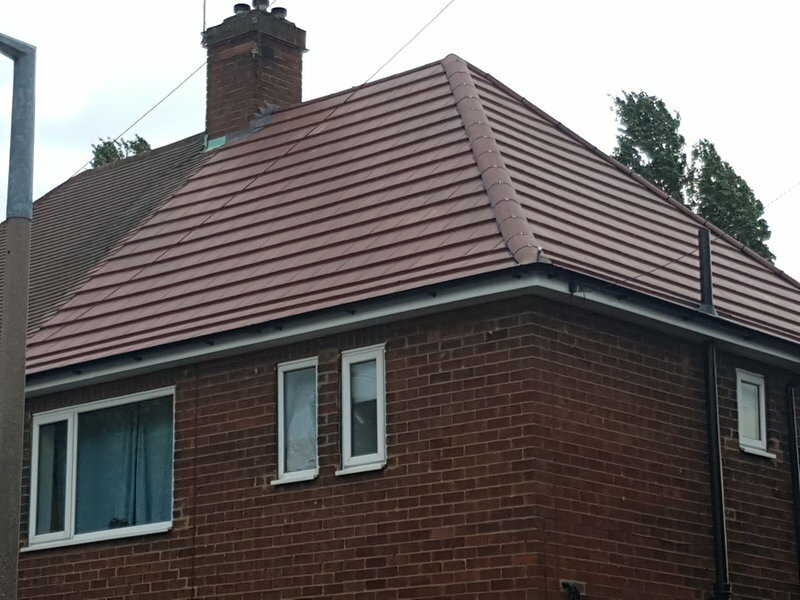 NBRoofing had the experience and knowledge to recommend improvements and advise, that resulted in a more aesthetic and pleasing style to the roof. 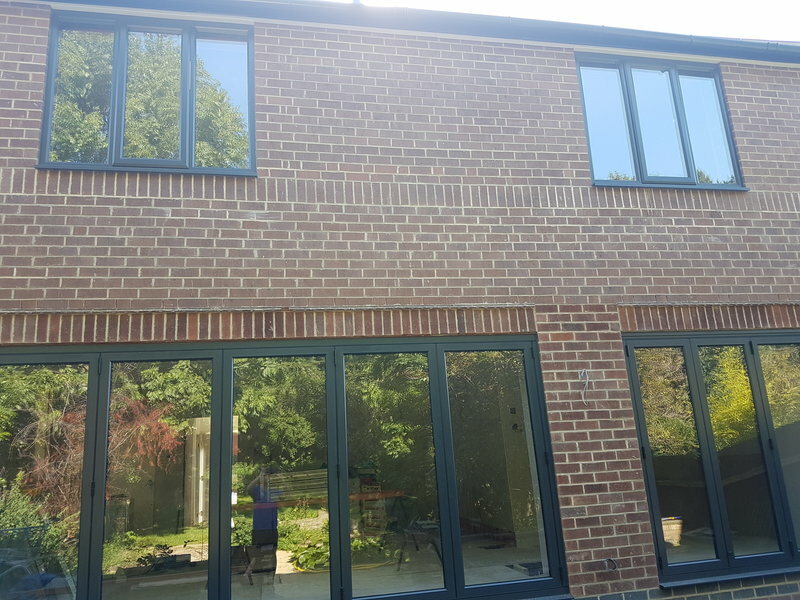 As a customer and someone who worries about the details it became quickly apparent I did not have to worry, such was the trust earned by NBRoofing. I consider myself a perfectionist yet NBRoofing exceeded all my requirements and I made some excellent friends in the process. A very Big Thank you. They are nice people who are friendly and efficient. They arrived on time and did all the work to a high standard. I'm very happy to recommend them.